Coffee has always been a part of my daily life since I got my night-shift job, to stay awake at night, especially on wee hours. This must be the reason why I really love spending my free time in coffee shops because it gives me the relaxing feeling of just enjoying their drinks, mostly while reading my favorite book or listening to my favorite music. 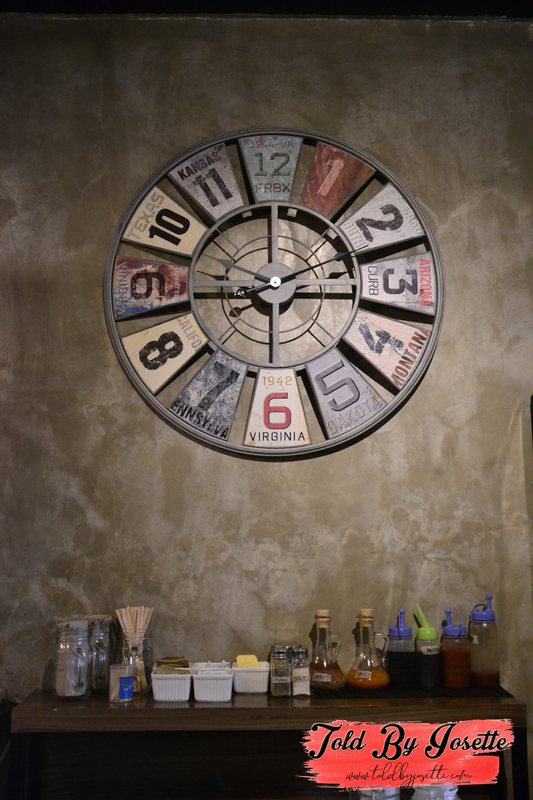 Thus, this has triggered my interest to find the best coffee shops in town. 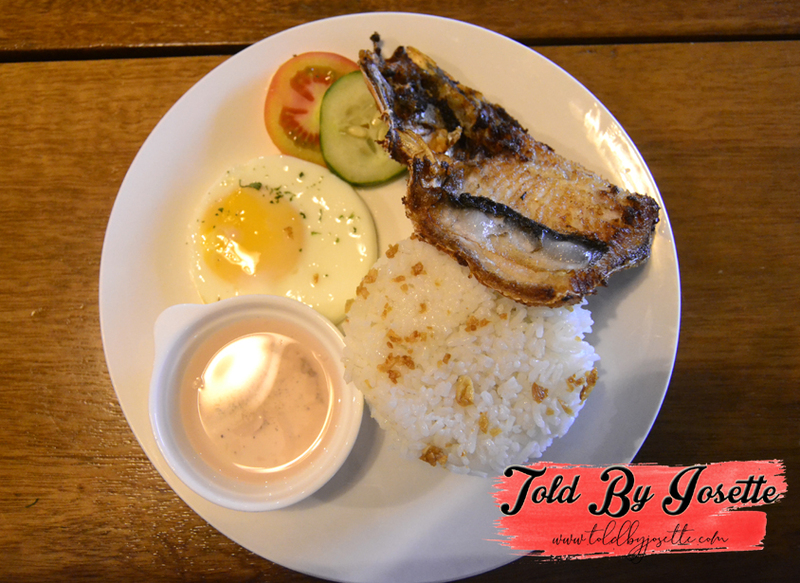 I have already tried the common coffee shops that you may also see every time you visit malls, mostly foreign brands, and when I was informed about coffee shops with pure Filipino-touch, I am really tempted to visit them and try their coffees and taste something different from what I normally drink. 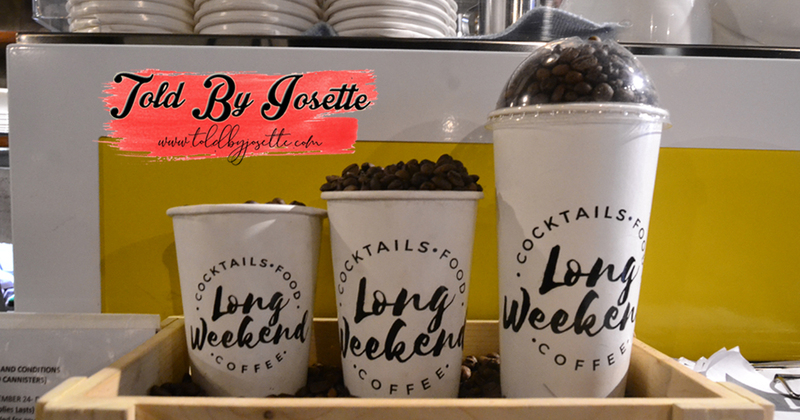 Upon searching, I found this coffee shop in Marikina called "Long Weekend Coffee". To my luck, I was able to meet the owner of the shop and I learned things about this awesome place. This coffee place was originally intended for coffee beverages only, but to satisfy public's demand for other ______, foods and cocktails were added on their menu. 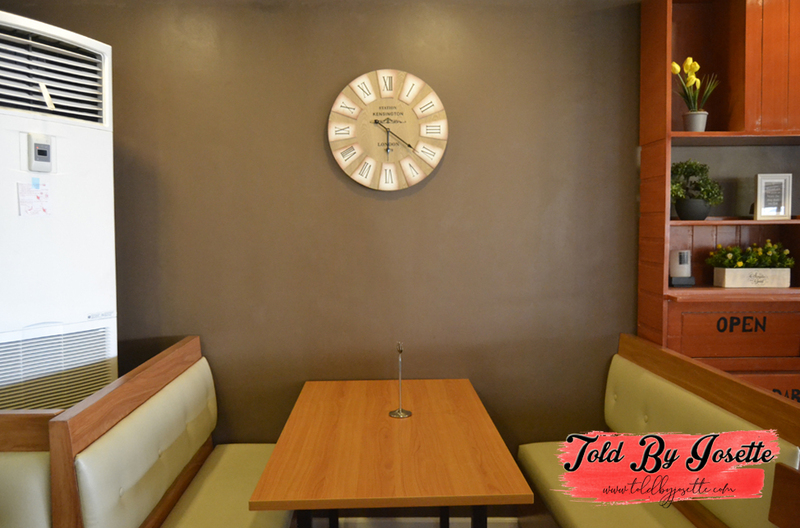 Inside the place, you will be noticing a clock that is actually not working. 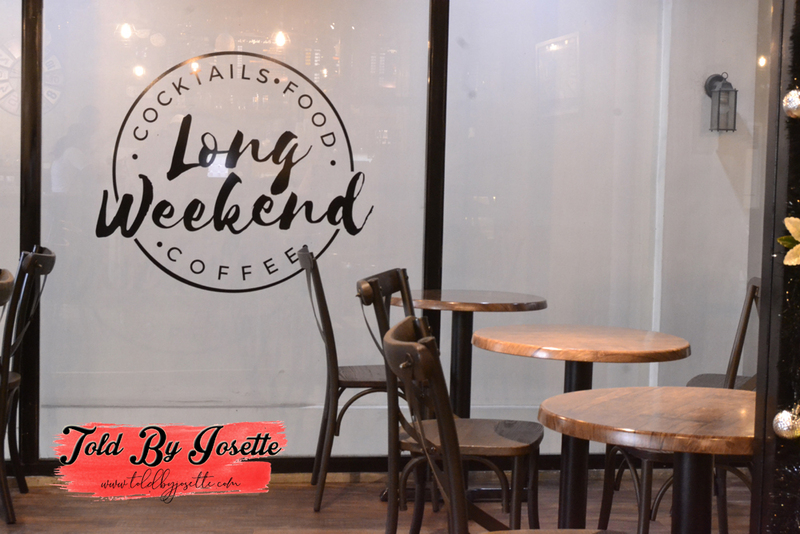 According to the owner, this symbolizes the purpose and meaning of the place wherein inside the Long Weekend Coffee, "Time stops, you just relax." 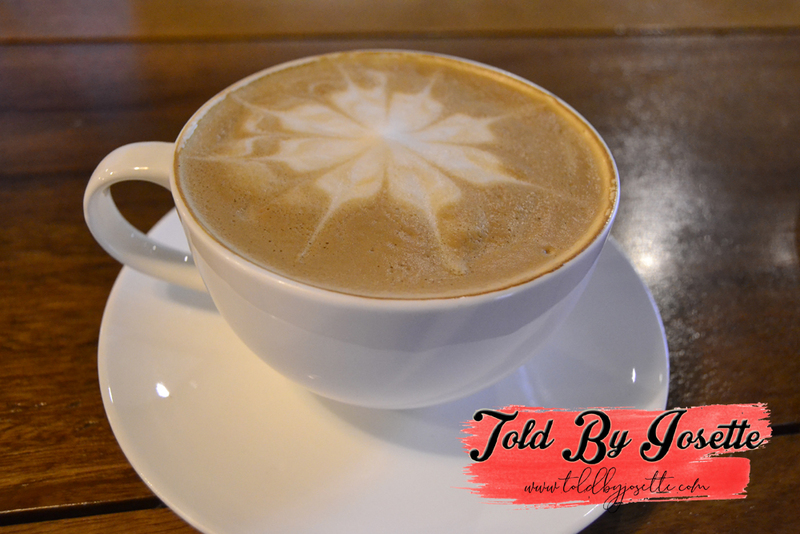 Since I've mentioned that the main purpose of my visit to coffee shops is to relax, hearing this made me love the place even more before I tasted their products. 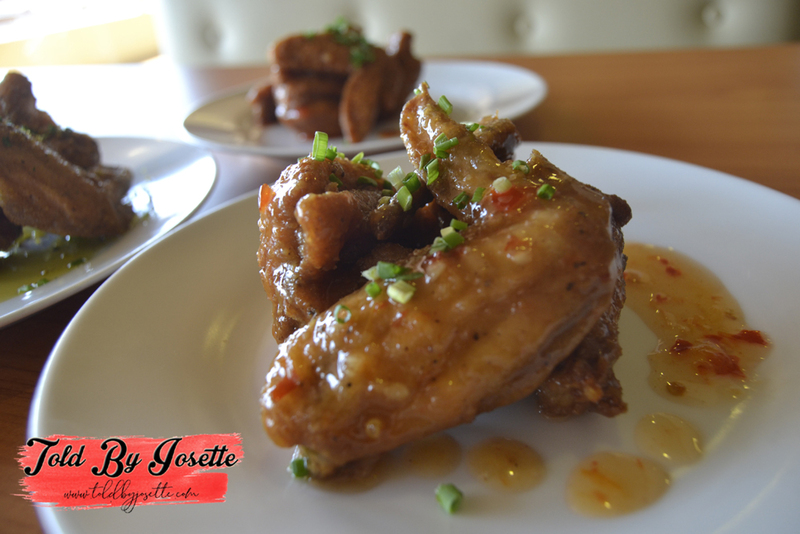 Before I show you some items in their menu, let me roam you around the vicinity of the place. Moving on to what they are known for, the drinks! 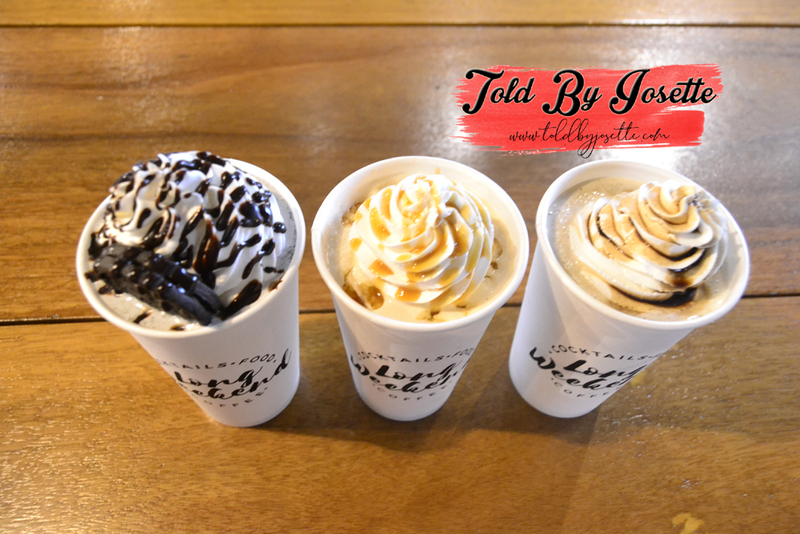 From Left to Right: Triple Cholocate, Banana Chai, Frozen Macchiato. 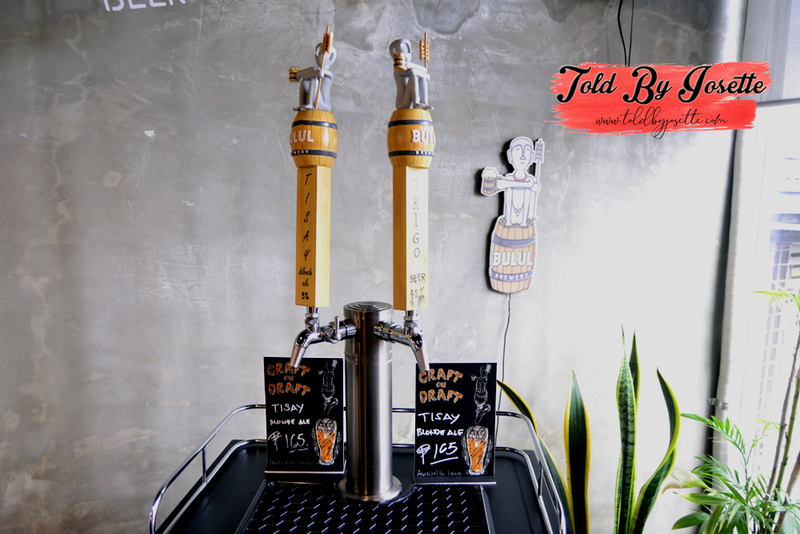 They also sell coffee beans that you can enjoy in the comfort of your home. Rest assured that they sell only 100% Arabica Coffees. 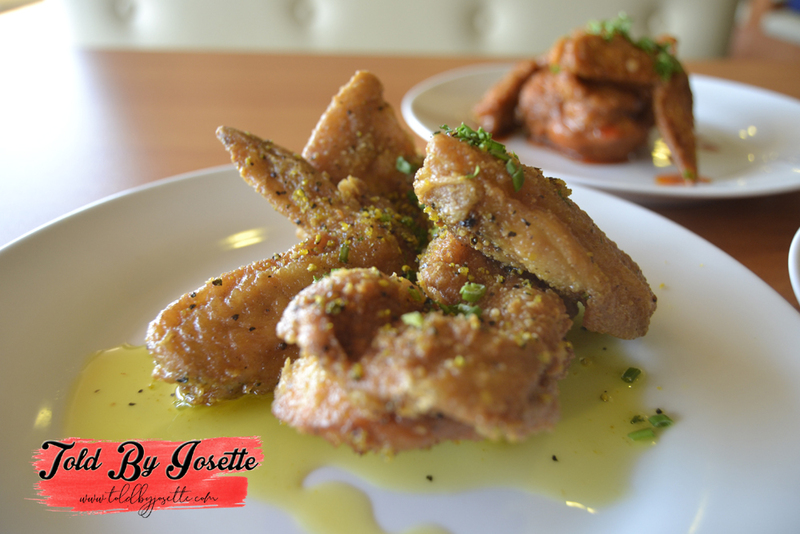 The place, the location, the staff, the foods and drinks they offer, everything is cool about the place. Do you agree with me? 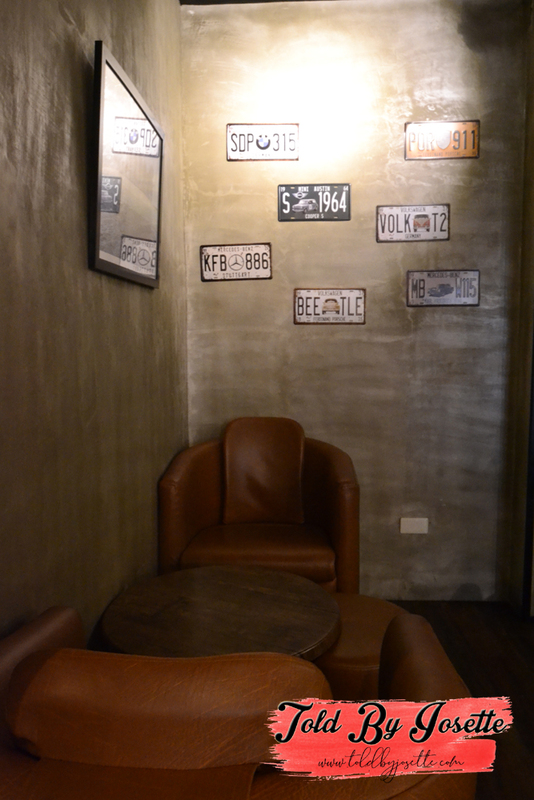 To that, let me share you few details about the place so you can make a visit to this wonderland for coffee lovers. 10:00 AM to 12:00 MN. I am a big fan of free items, because honestly, who wouldn't say "No" to free things? Definitely not me! I heard about Thalera through one of my close friends. I immediately signed up through their website (www.thalera.com) and patiently wait for the free products to be delivered to us. At first, I actually didn't expect anything as I haven't heard from them for almost a month after I signed up. I was shocked when an unknown phone number made a call to me informing that the box will be delivered that day. 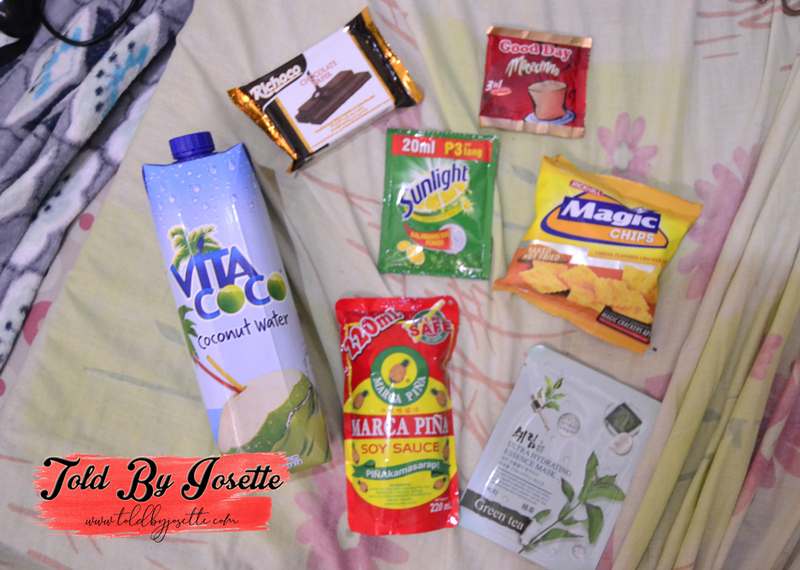 Upon receiving the box of goodies, I felt too much happiness knowing that I'll be able to enjoy sampler products without any cost. That is why I am writing this article for you, guys, to make sure that you will also be enjoying free treats from Thalera. 2. Once you successfully signed up, you need to verify this through the email sent to your email address. 3. And lastly, you need to patiently wait for the package to arrive. You will be notified proactively by the courier about it on the date it will be delivered. What are you waiting for? Go sign up now! 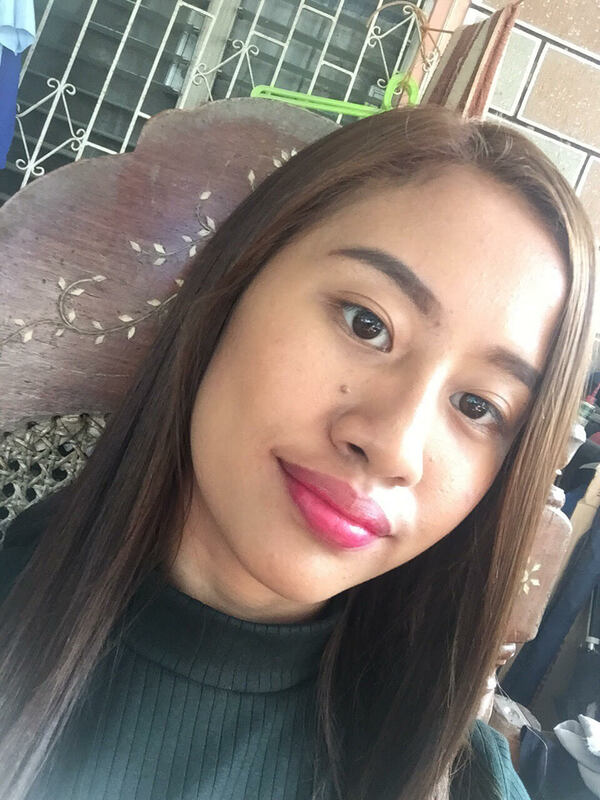 Lip Tint has always been a part of my kikay kit. Never in my life did I forget one of them, especially when there are events to attend to. That is why I tend to buy and buy and buy until they no longer fit in my kit. Nevertheless, I always make sure that the lip tints I will be buying are long lasting, spread evenly when applied to lips, and most importantly, skin-friendly. Good news for me as I found one of the best tints that you may love as well. 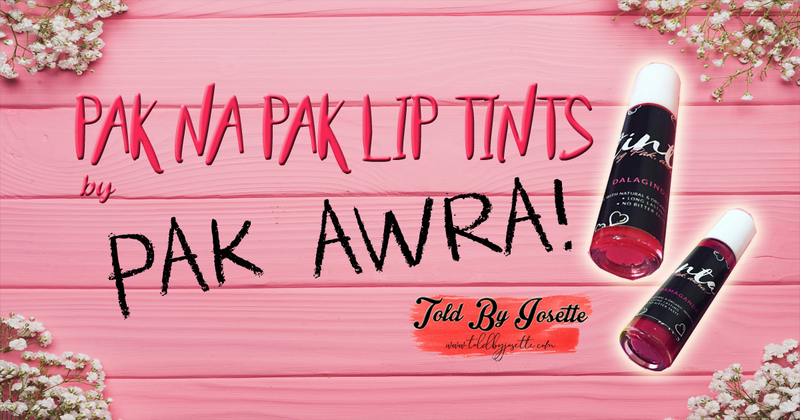 What I am talking about are tints from Pak Awra. 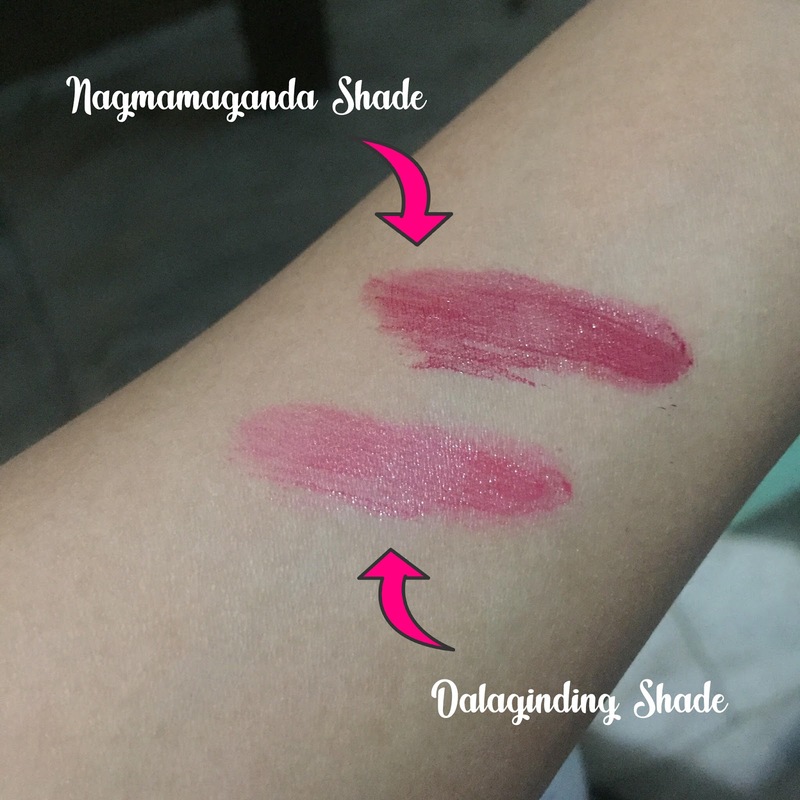 I got the Dalaginding and the Nagmamaganda Shades which are totally fit for those you want to have a natural but pak na pak lip shade. Let me show you the swatch I made for the two color I got which are definitely lit! And this is me wearing the Nagmamaganda Shade for my brother's wedding. As a lip tint lover myself, I would highly recommend Pak Awra if you want to have worth having lip tint on your own kit. They also have other shades on which you can choose from and I'll give them 5/5 stars for their tints! To reach them, you may send a private message on their facebook page: https://www.facebook.com/paknapakawrahan/ or contact them on Viber 09771445573. Ever came to the point where you just want to be home and get some rest, but suddenly you remembered that you still have your clothes unclean? In my case, whenever I go home from my night shift work, I just want to lay in my bed and go get all the sleep I can ever have for that day. That is why most of the time, whenever I look at my laundry bin, it’s always full of dirty clothes that I have used for a whole week. Lazy as it may sound, I really find laundry tiring at times. Finally jumped to joy when I found out this awesome mobile application called Swosh that you can easily be downloaded from Play store (Android) or AppStore (iOS). 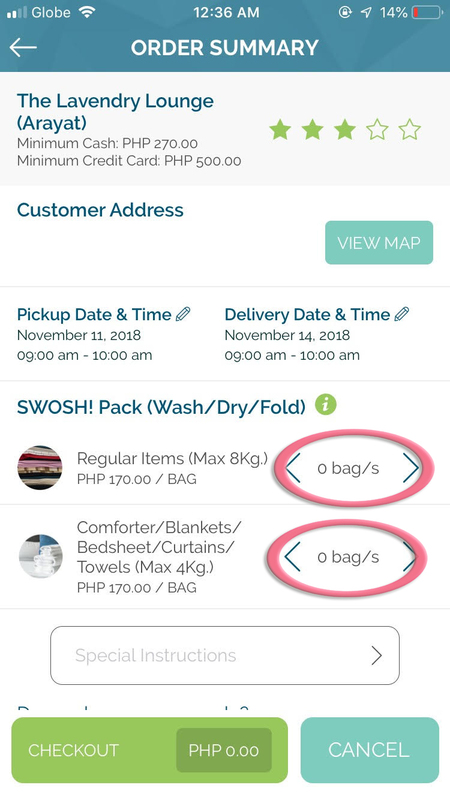 As a busy person myself, I know that you will definitely enjoy this online laundry service since bringing dirty clothes to laundry shops near you may cost you some of your precious time instead of using it to more relevant things. As for me, I rather go to sleep than wait in the laundry shops for way too long, especially on weekends. I know that this is not only me who experiences this procrastination and we can’t deny the fact that doing the laundry has been a real struggle when we want to do something else, something that we really like. Right? 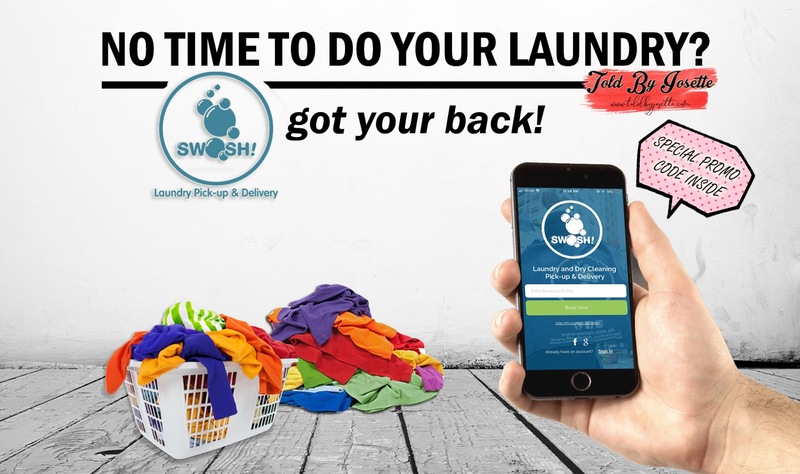 Since creators of this mobile application believe that you shouldn’t be doing things that you don’t really want and at the end of the day, there are better ways to spend your time rather than doing your chores, especially if you are too busy to do your laundry yourself, the idea of the online laundry pick-up and delivery service called Swosh started. Swosh assures their customers two important things: convenience and quality. As I've mentioned, the main purpose of this service is to help people who need to have their laundry time without consuming too much of their time. 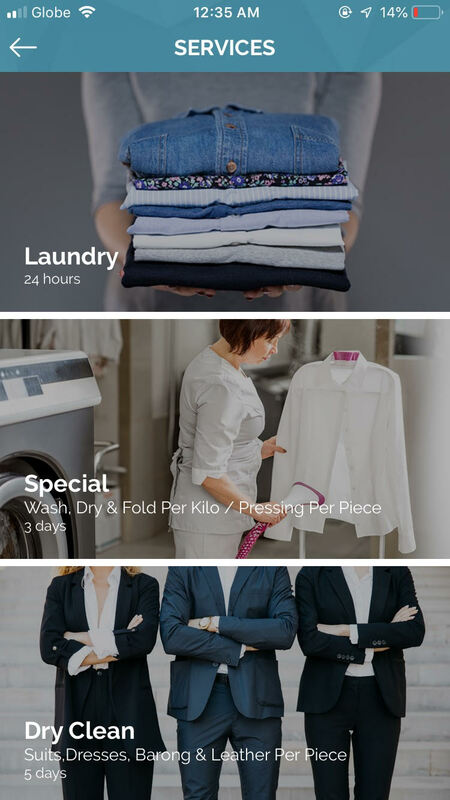 With this mobile application, you will be able to choose the most convenient time for you for the Swosh driver to pick up your clothes. You also have the option to choose the time it will be delivered back to your home. As early as 8:00 in the morning and as late as 10:00 in the evening, you can schedule the pickup and the delivery time, giving you the choices depending on your availability. 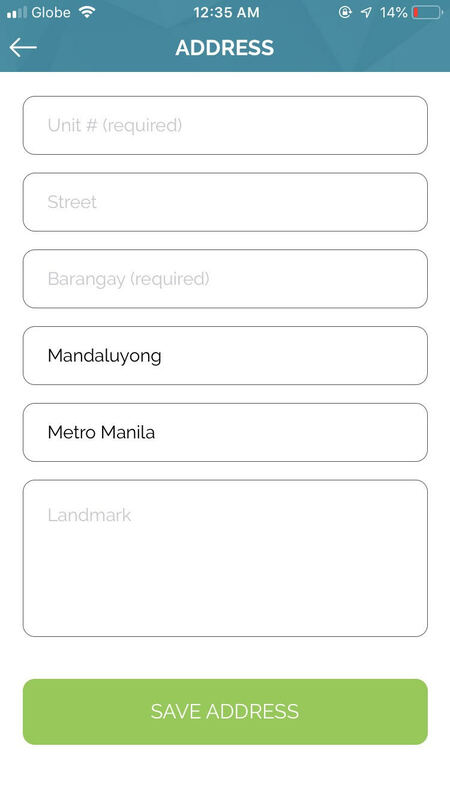 You may also choose from the variation of laundry shops near your area that the application will show you. Not only efficiency and convenience, but Swosh also considers the quality services each laundry shop partners is offering. 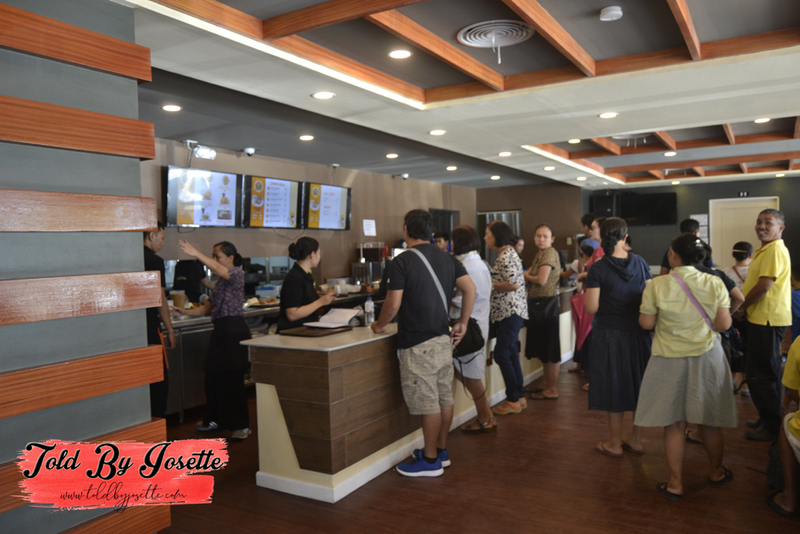 They see to it that the satisfaction of customers will be prioritized. 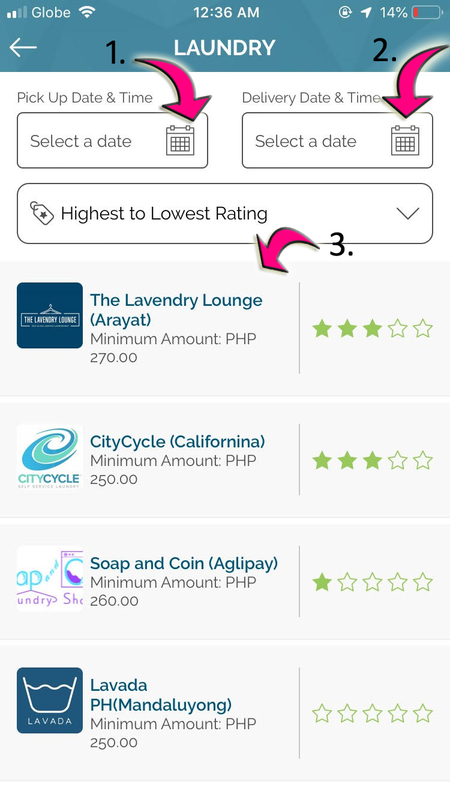 To further make sure all is good, customers are given the chance to give feedback through AppStore/Play store, their Facebook page, and through the mobile application itself to make sure that laundry partners are aware of customers concerns all the time. Let me introduce you to this very cool application that you’ll surely love and how does it work. 1. 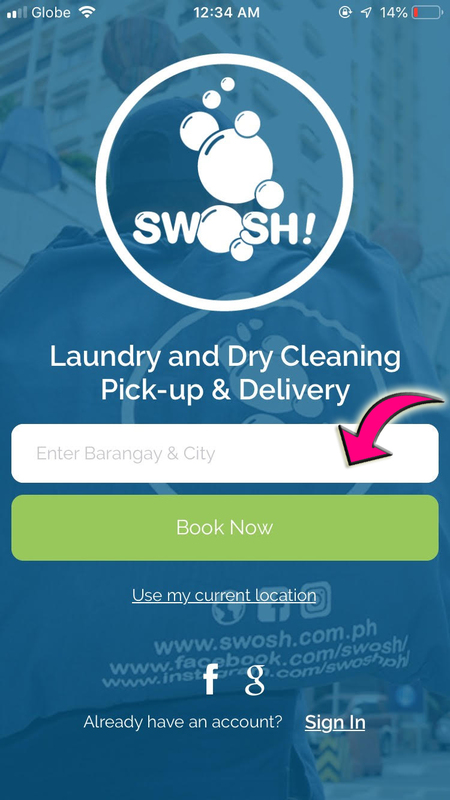 Download the “Swosh” application on your device through Appstore (http://bit.ly/SwoshApp) or Google Play Store (http://bit.ly/GoogleSwoshApp). 2. Upon opening the application, you will be prompt to enter your location. 3. You will be asked to enter the full location so that the Swosh driver can know where to pick up and deliver the clothes. 5. You will be asked to input the pick-up and delivery time of your choice. After that, the variation of the nearest laundry shops will be given to you and you can also choose from this options. 6. After choosing which laundry shop you want to do your laundry, you will be needing to provide the numbers of bags you have and each bag can have a maximum of 8 kgs. 7. The last step is to enter any promotional code you have, select the mode of payment, and accept terms and condition. 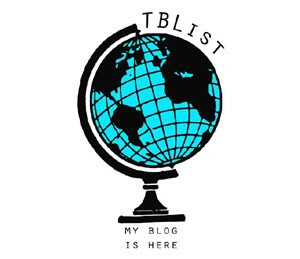 Then, there you go, you can now check out! This is really a very easy and convenient process that can give you more quality time with yourself, with your friends, or with your family. 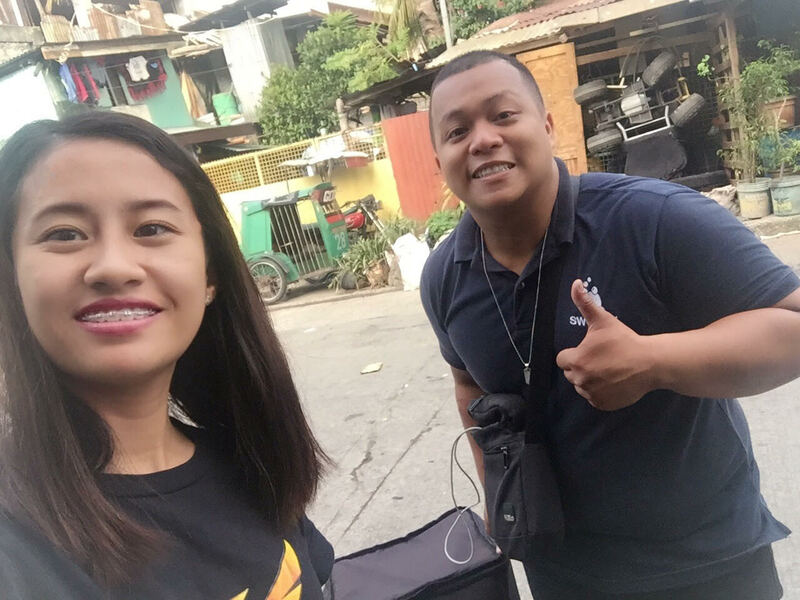 I was able to meet Kuya Jhay, a very kind Swosh Driver who delivered my clothes in good condition and at the agreed time. It was indeed a great experience using this application and I am sure that this will not be my last time to take advantage of the service. 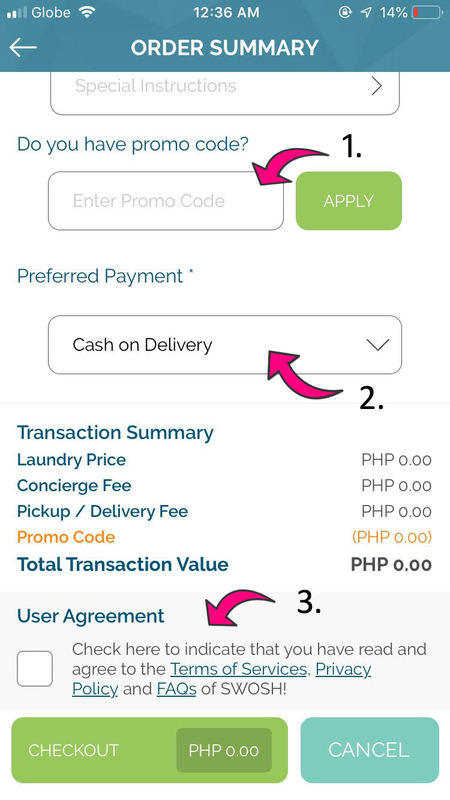 For you to enjoy and try this awesome laundry service, let me give you a promo code that you can use to have a FREE CONCIERGE FEE. 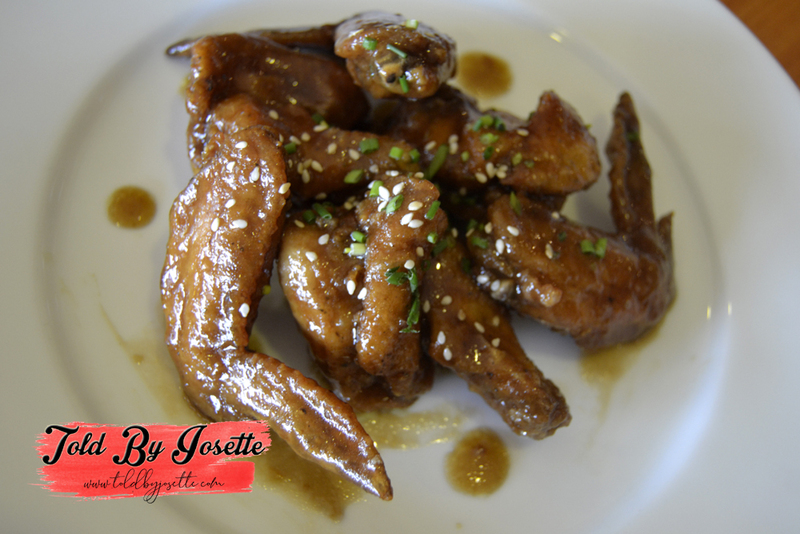 Just type “JOSETTE” on your promo code box and there you go, enjoy the perk! Share me your Swosh story and how it made your chores easier! 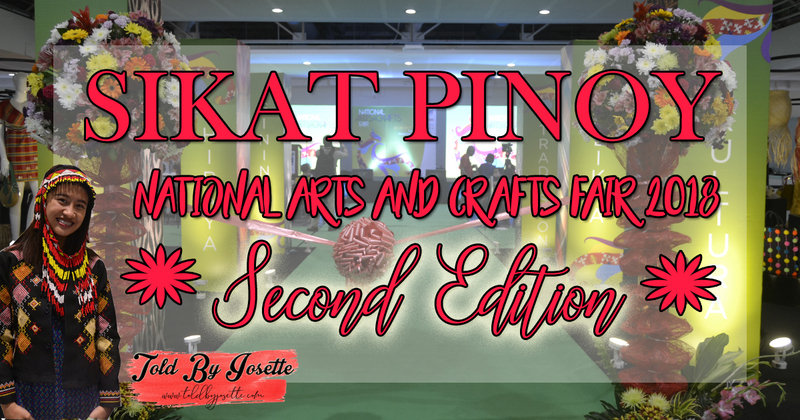 The 2018 Sikat Pinoy National Arts and Crafts Fair 2nd edition returns due to popular public demand! 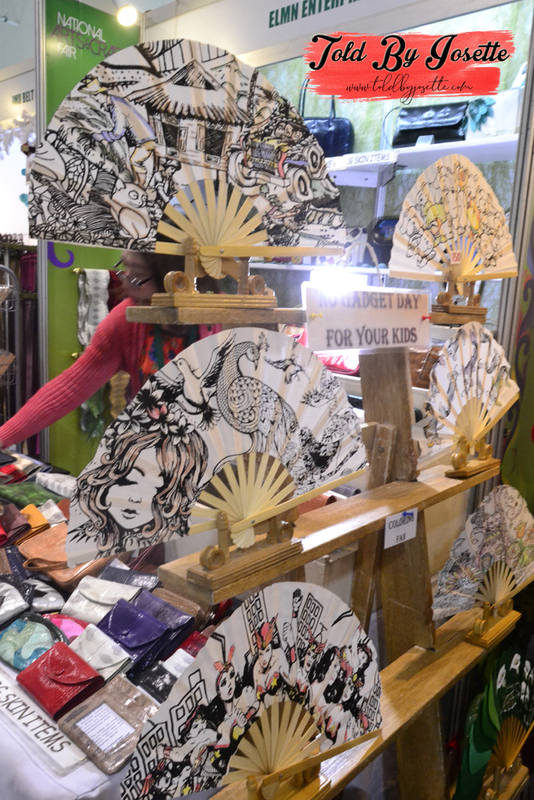 Responding to popular public demand, the Department of Trade and Industry through the Bureau of Domestic Trade Promotion (DTI-BDTP) and the DTI Regional and Provincial Offices, with support from Senator Loren Legarda, is mounting the 2nd Edition of the 2018 Sikat Pinoy National Arts and Crafts Fair from October 25 to 28, at the Megatrade Halls of SM Megamall in Mandaluyong City. 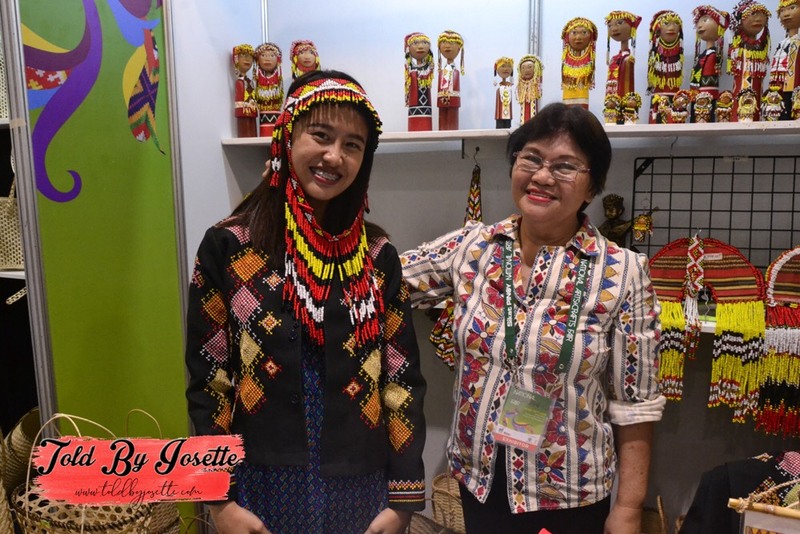 More than 30,000 visitors attended the 1st Edition of the Sikat Pinoy National Arts and Crafts Fair last June 2018, giving massive exposure to exhibitors. 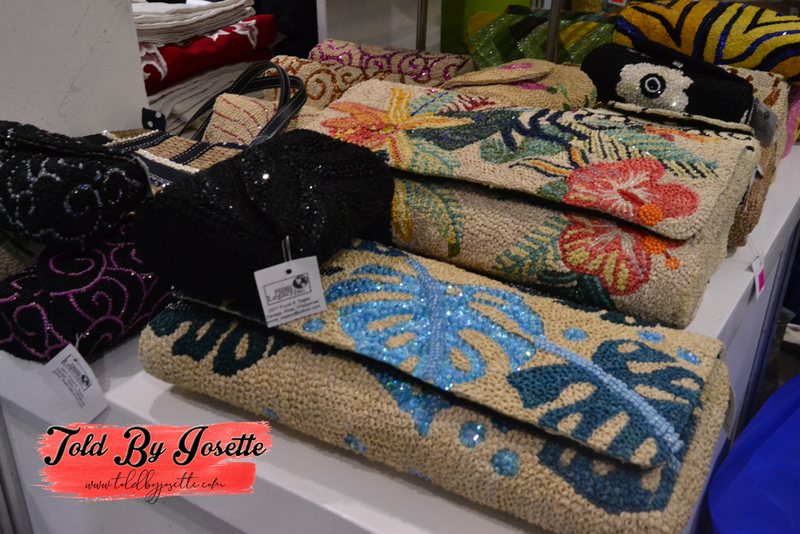 Hand-woven Textile Showcase and Applications. 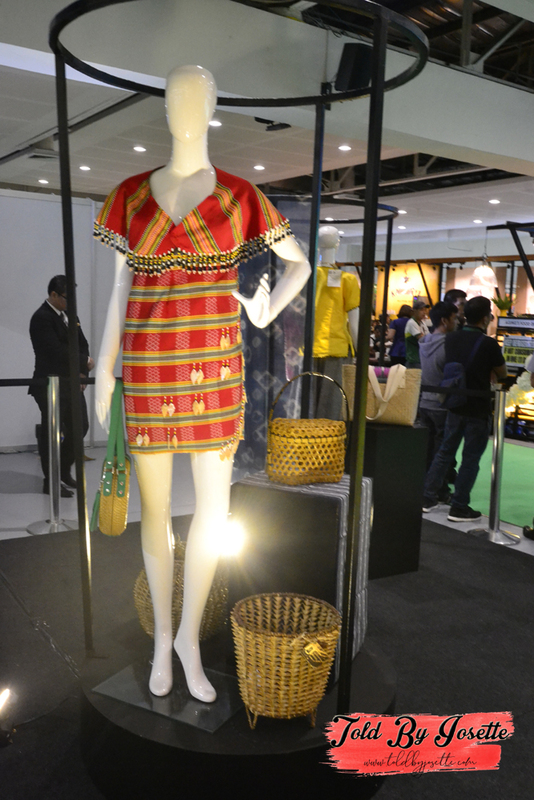 A special setting to promote and popularize the different hand-woven textiles from Luzon, Visayas and Mindanao with fashion lines applications. 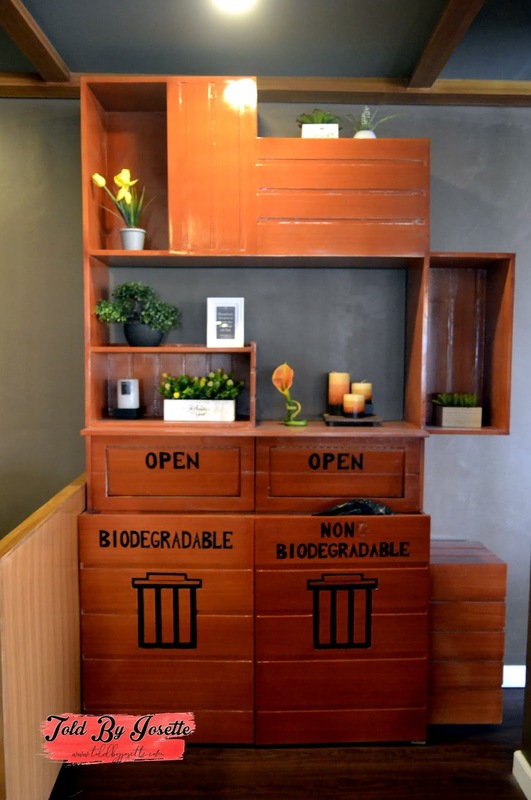 Slow Fashion themed set-up by the Design Center of the Philippines. Slow fashion is a movement that advocates principles of good quality, clean environment, and fairness for both consumers and producers. 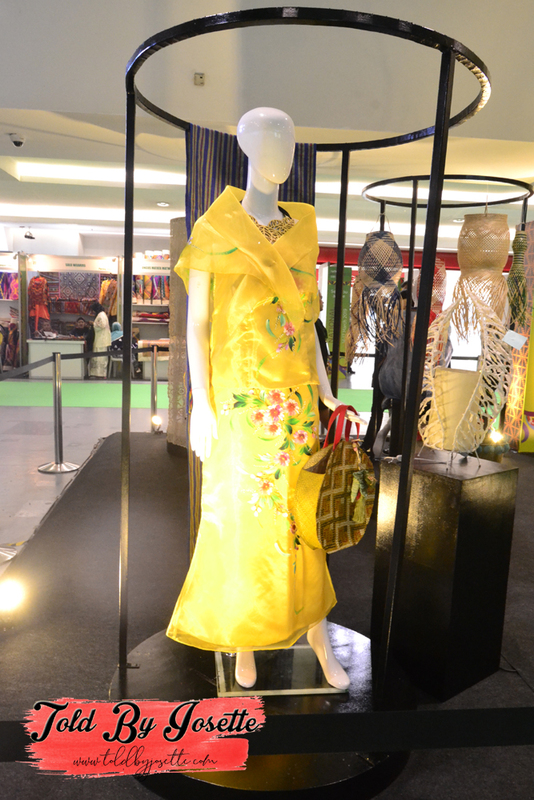 Developing a garment with a cultural and emotional connection is also pertinent to the purpose behind slow fashion, a principle that can be directly linked to local and indigenous Philippine textiles. School of Living Traditions (SLTs). A flagship project of the National Commission for Culture and the Arts (NCCA), an SLT is a community-managed and non-formal learning center where cultural masters transmit their knowledge of arts, crafts, and practices to the next generation. 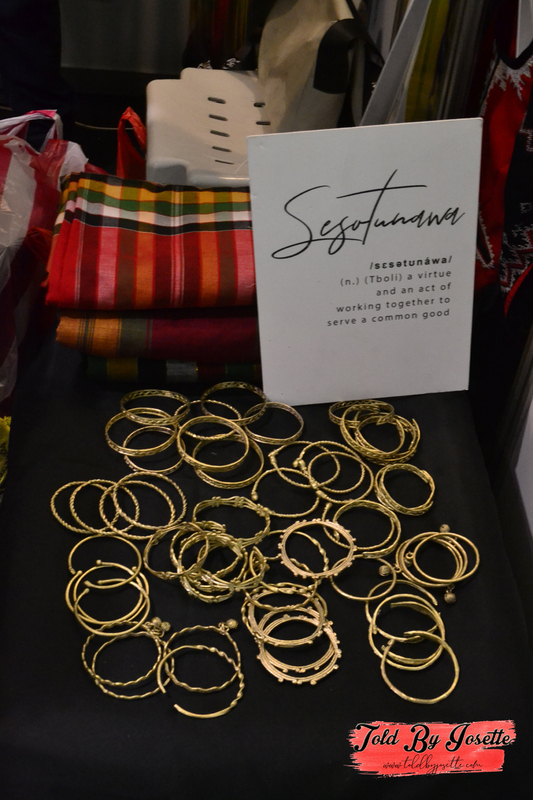 Twelve Schools of Living Traditions (SLTs) and Escuela Taller de Filipinas Foundation Inc. bring you local products, co-created with Design Center of the Philippines, to appeal to your sense and style, deepening your pride of place and people. Find value in the work-of-hands through cultural community stories that take you back to the origins of art and its makers. Hibla’t Habi. 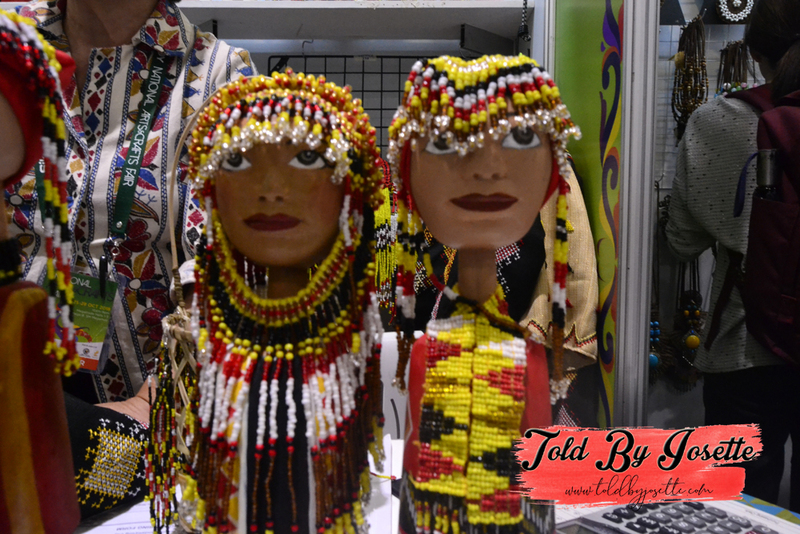 Philippine Fiber Display, Processing and Abaca Hand-weaving Demonstration by the Philippine Fiber Industry Development Authority (PhilFIDA) and Loom Weaving Demonstration by the Philippine Textile Research Institute (PTRI). 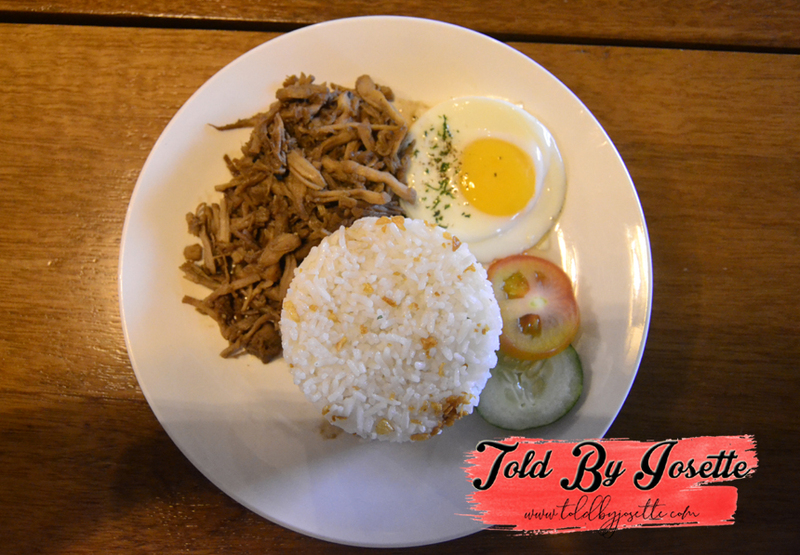 Balat Kayo! A DIY Leathercrafts Workshop by HHS Leather Goods Enterprises. 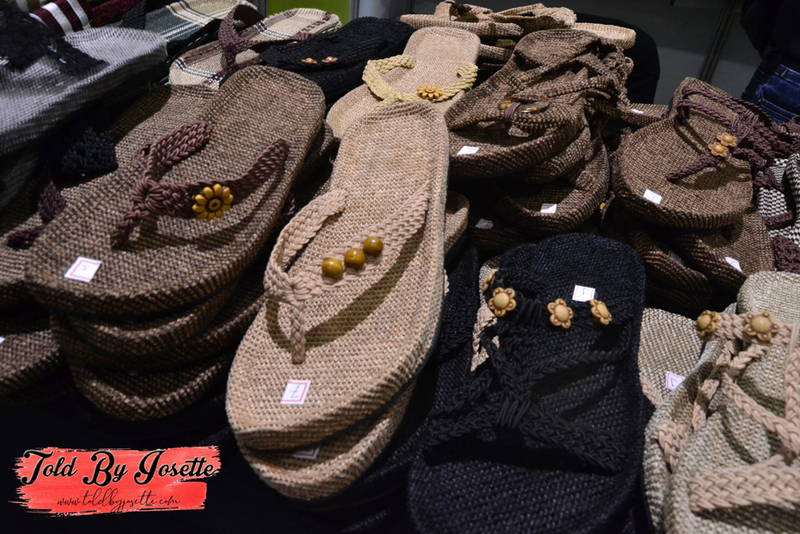 Make your own leather products with the help of differently-abled workers from Handcrafted by Harl’s. Founded by Harley Dave Beltran, this social enterprise provides gainful employment to persons with disabilities. 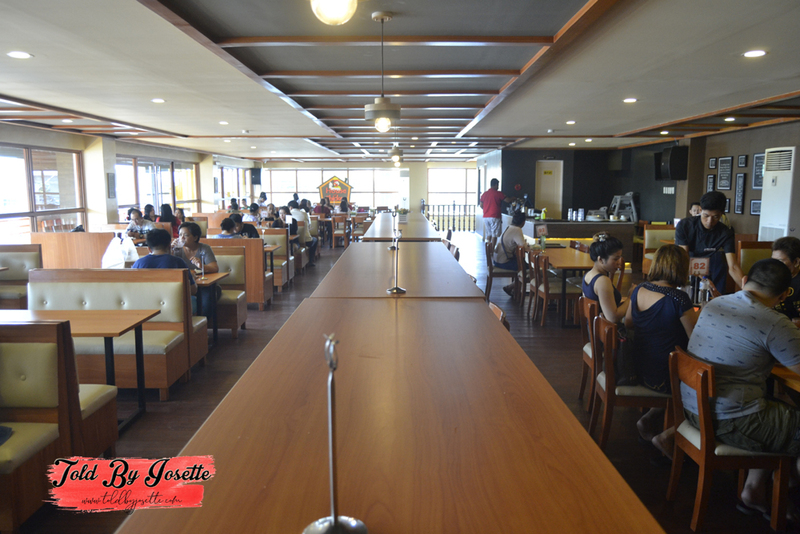 Kapetirya (Philippine Coffee Pavilion). 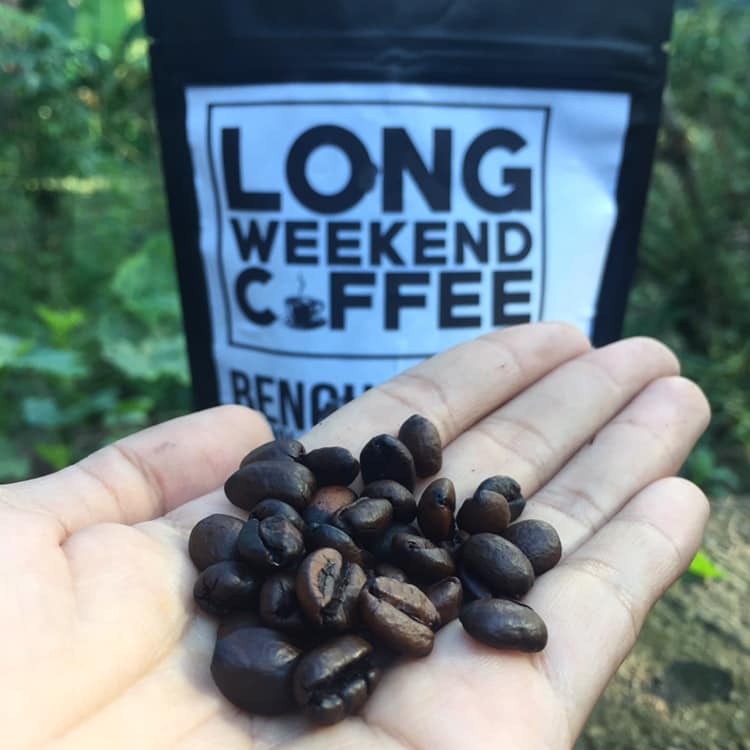 A coffee pavilion will offer choice coffee and local blends from all over the country to acquaint you with the distinct taste and flavor of coffee beans from the regions. It was really a great experience to witness the opening of this event and be inspired by the people behind this awesome products. 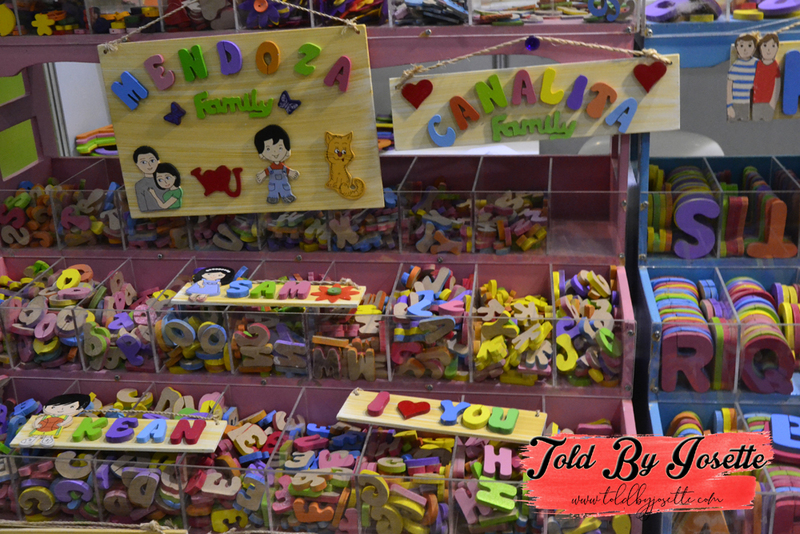 While roaming around Megatrade Halls, I was able to see people that were doing the crafts at that very moment. This woman behind me educated that the one I was wearing is a known headdress of their princess. She was very approachable. 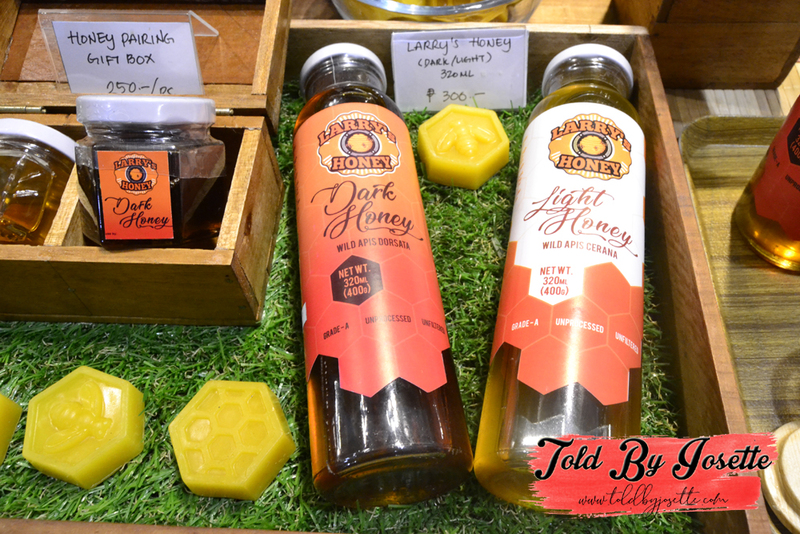 This fair does not only show me products made from the Philippines, but also let me know the story behind those products. I will definitely be happy to attend more fairs in the future, always worth my time! 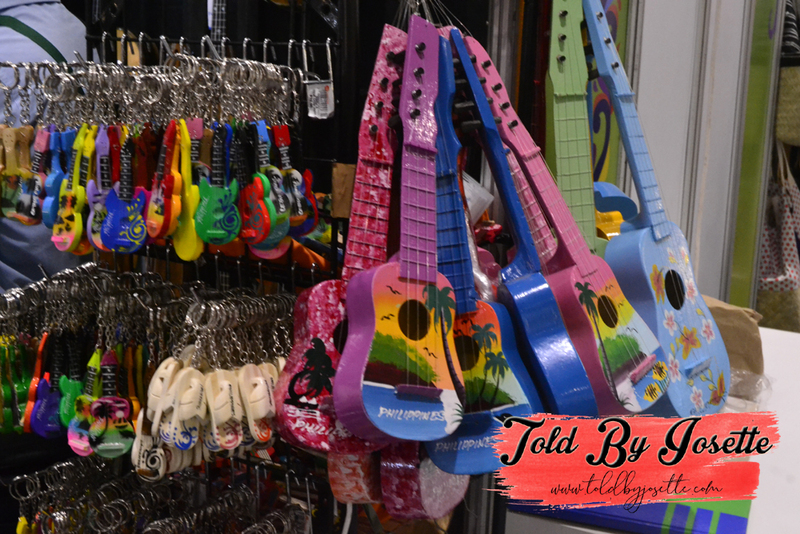 accessories, home furnishings, and heirloom food. 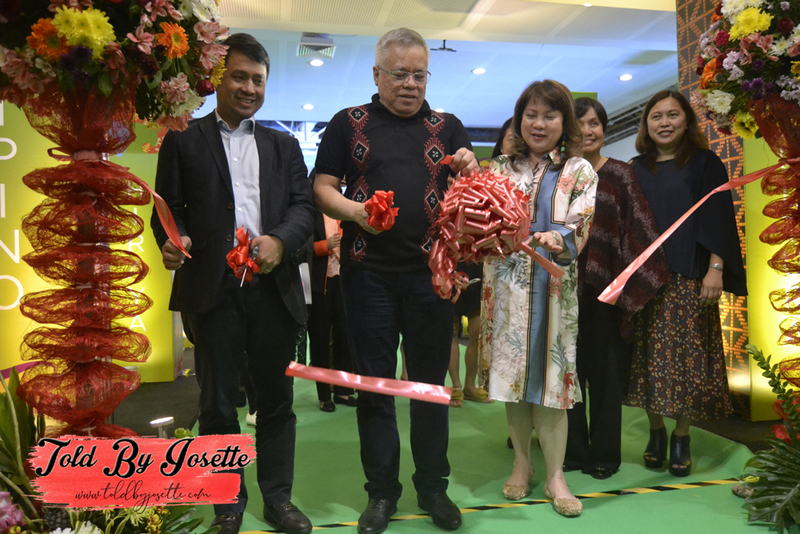 The four-day retail and order-taking event is organized by the Department of Trade and Industry through the Bureau of Domestic Trade Promotion (DTI-BDTP) and the DTI Regional and Provincial Offices, with support from Senator Loren Legarda. Many of the 250 featured MSMEs are beneficiaries of Senator Legarda’s various developmental projects aimed at preserving Philippine culture and traditions. Fair hours are from 10:00AM to 9:00PM daily. Admission is free. For more information, please contact the DTI-Bureau of Domestic Trade Promotion by addressing your email to bdtp@dti.gov.ph or call phone numbers +632 751.3223 and 751.3228. Please follow SikatPinoyFairs on Facebook and other social media for regular updates. 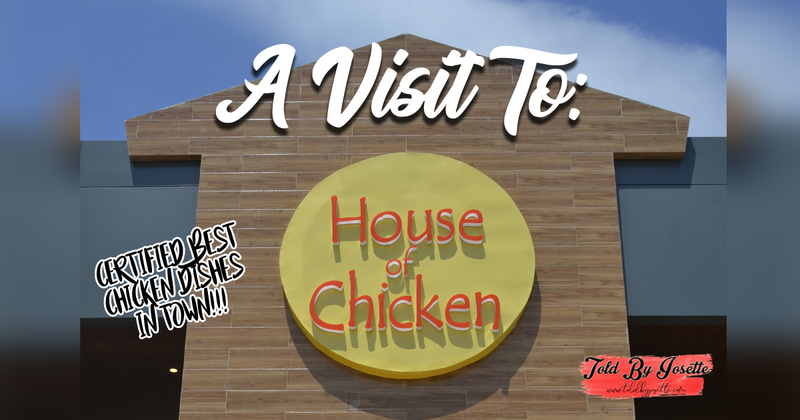 I am an honest avid fan of chicken cuisines and I am so happy to finally announce that I found the place that offers the best chicken dishes in Pampanga Town. 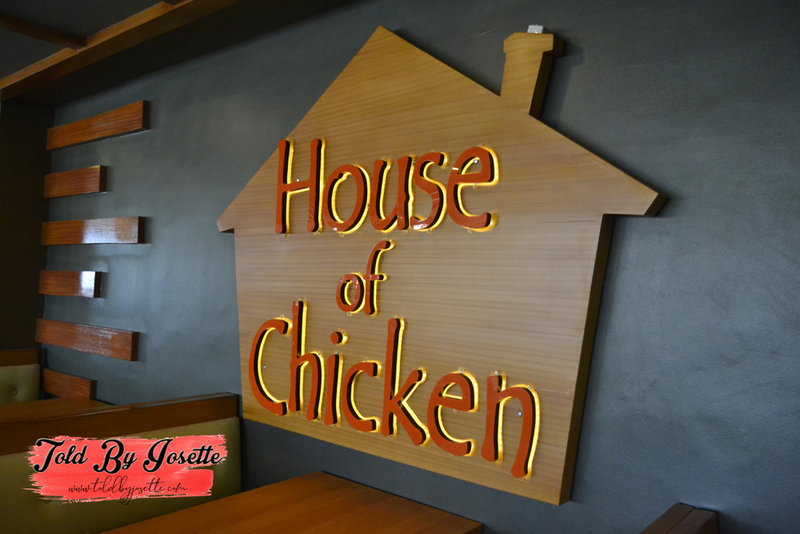 BES House of Chicken is a newly established food place in Apalit, Pampanga that focuses on chicken foods. 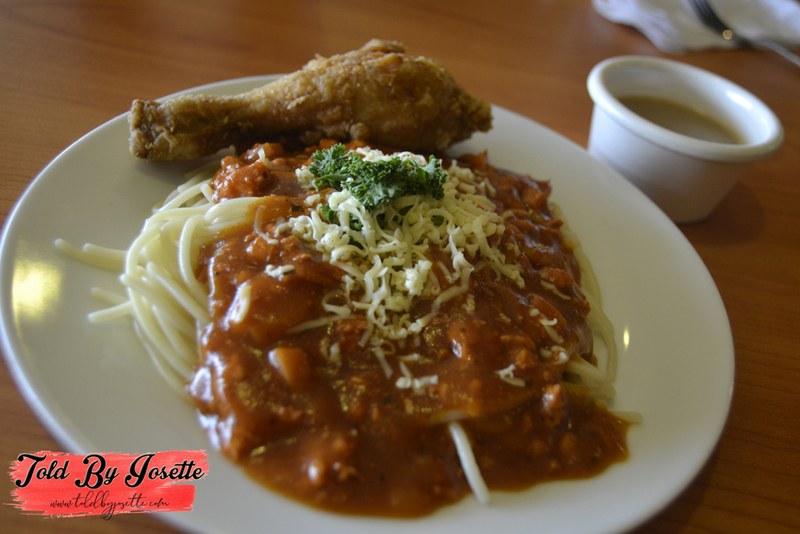 They offer several dishes that will definitely give you the reason to keep coming back. 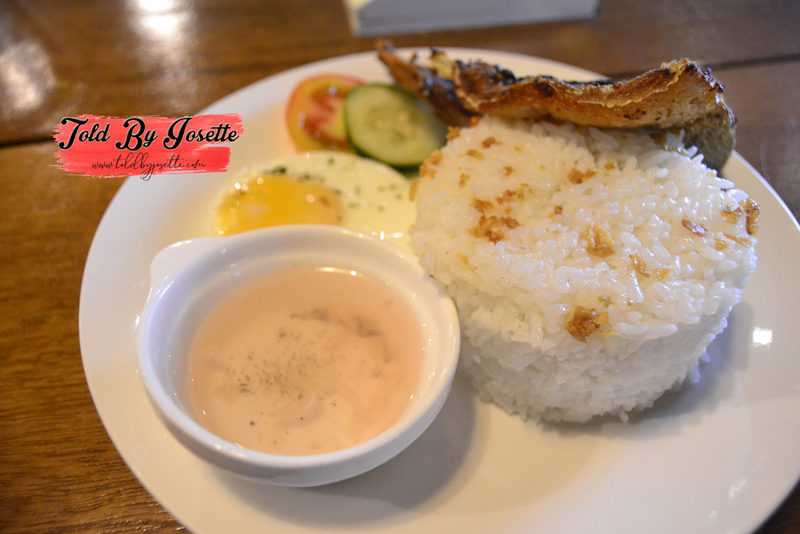 Partnered with rice and mouth-watering sauces, you will definitely enjoy the meal. 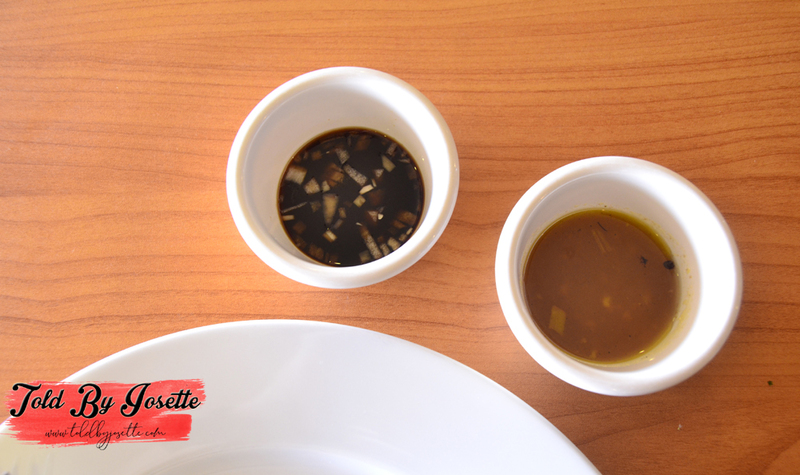 Secret Sauce and the normal soy sauce with onion. 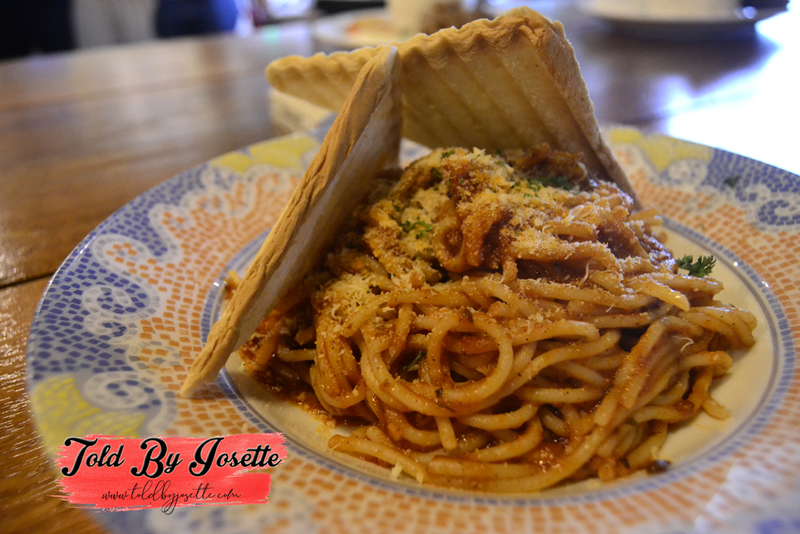 Topped with grated cheese, you will love the combination of the pasta and the chicken in this affordable meal. 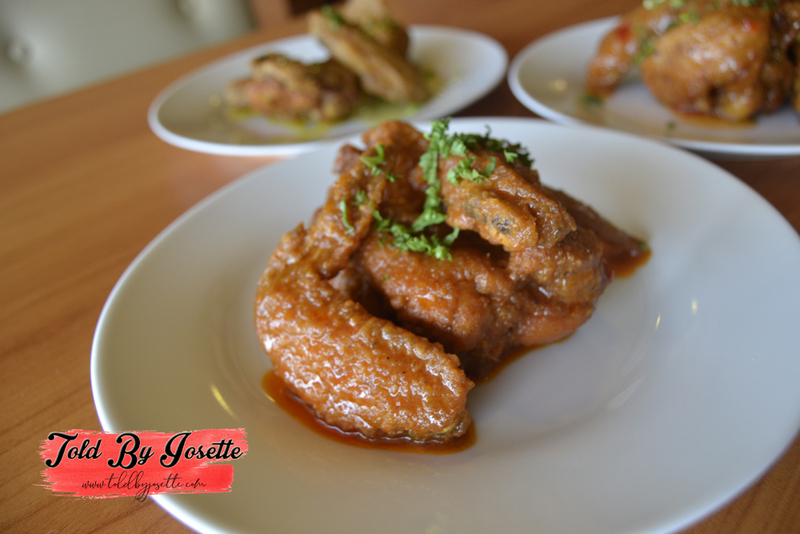 Of all the dishes, this one is my favorite! 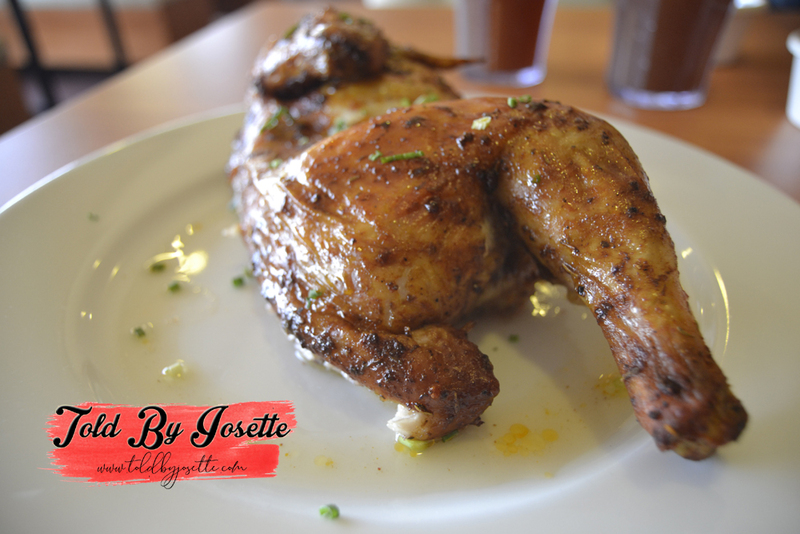 From the chicken skin to the inner flesh, I tasted the secret spices and marinate that is better than any other roasted chicken I have ever tasted. No doubt, this is their best seller. 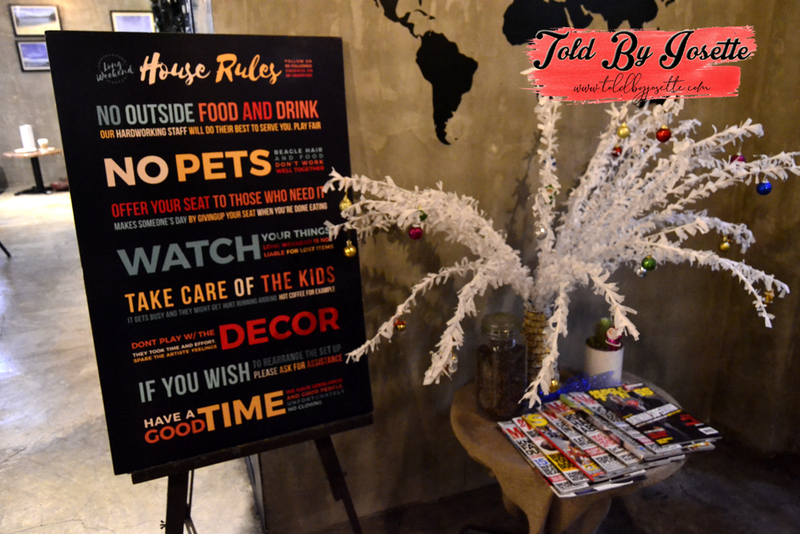 The ambiance of the place is also really good and it will let you feel eating at home, making your bonding time with friends and family over food a great moment to remember. 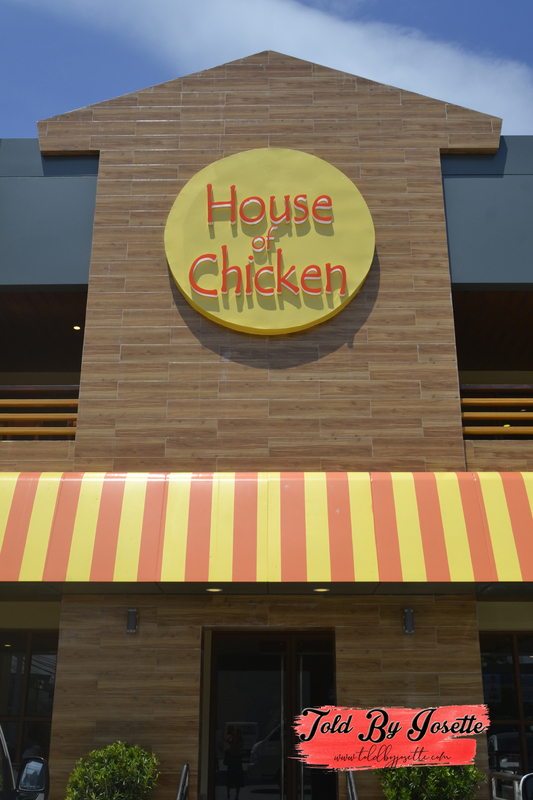 I heard that people are really into this new place and I suggest to go there as soon as it opens (9 AM) as people go there around lunch time and seats are fast occupied. 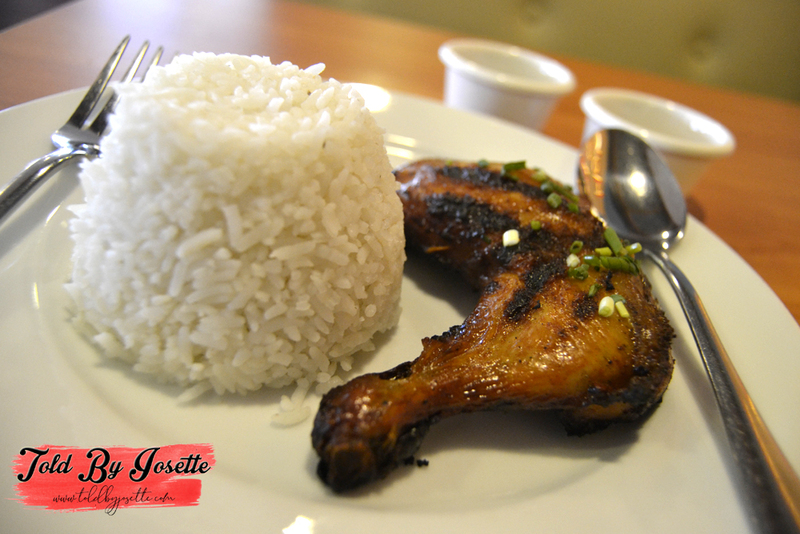 Make sure to not miss the chance to taste their dishes and add it to your food bucket list now! 3. It is beside Shell Station. 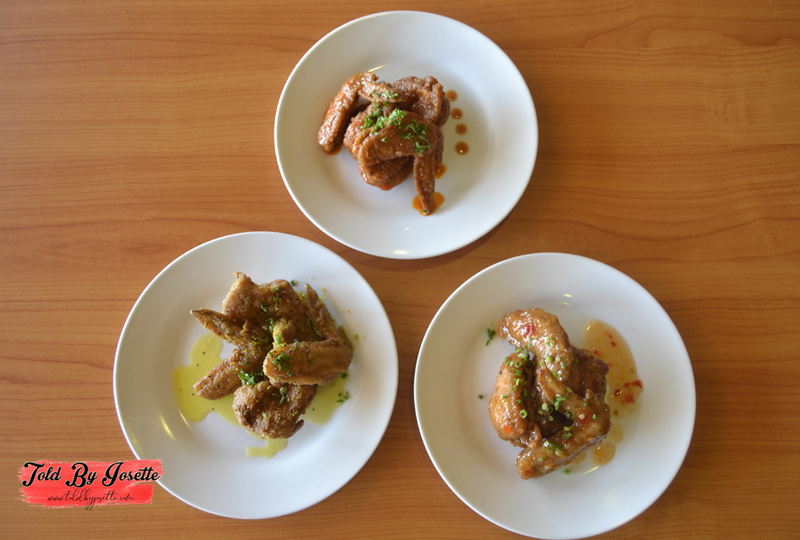 To add it for you, I heard that Wish 107.5 has successfully partnered up with this food place so that Wishers can redeem their Wish Card from Monday to Friday, 9AM - 11AM, 1PM - 4PM, 8PM - 10PM. You can message https://www.facebook.com/WishCardInternational to know about this awesome rewards program! Free Box of Goodies from Thalera: What's Inside?